Start taking classes at The Yoga House and other studios! Our studio is uniquely located in the heart of Brandon, yet tucked slightly away in a quiet serene spot. As you enter the studio through a wooden barn door, you will be greeted with a view of a tranquil conservation pond. The studio is equipped with yoga mats to use (at no charge) and essential props for every class. Our beautiful floors have a cork underlayment for warmth and comfort. The large windows are adequately tinted for privacy during practice and the soft Edison string lighting enhances a calming ambiance. Our studio is equipped with ceiling mounted radiant heaters for therapeutic detoxifying hot practices. We love our Yoga House and the positive energy it brings to all our students. We welcome you in being part of making it your yoga home. Please wear comfortable yoga or exercise clothes. Wearing slightly form fitting clothing is advised so that the instructor may provide alignment cues and corrections. A water bottle is recommended; we have some just in case you forget. 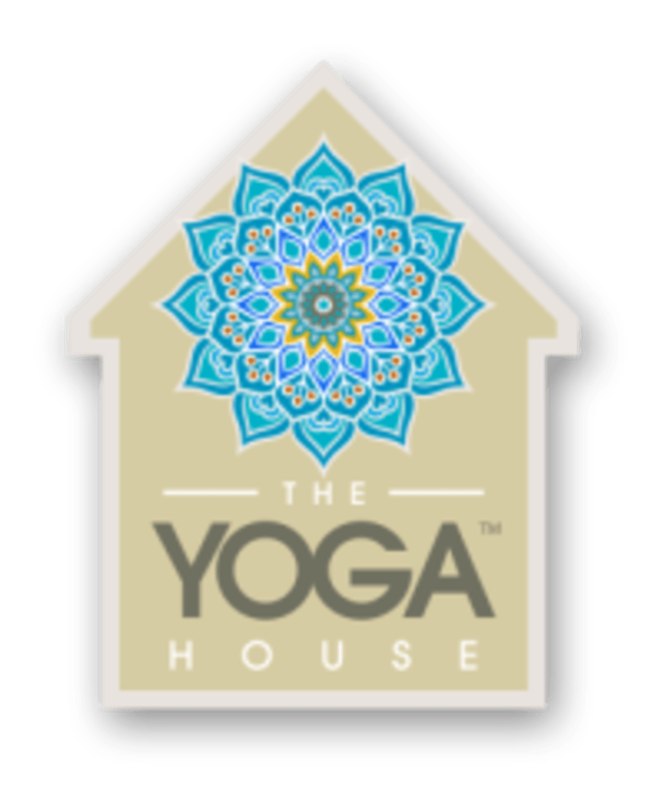 The Yoga House is located at 505 Eichenfeld Dr Suite 106 in Brandon, Florida right off of Oakfield Drive. We are located in the red brick building complex. Look for our logo on the door! Fantastic studio, wonderful instructor and all around awesome! Loved this class and the instructor was very attentive to the individual needs of those in the class. They don’t have mirrors but I won’t dock a star for that since the view more than makes up for it. Diane was amazing! Love this class! Totally recommend and will be going back. It was beautiful at Yoga Loft. The candlelit yoga is so relaxing and I was happy to have gone. Amazing! The instructor helped me get a deep stretch and set my Sunday up for success. Thank you for the positive feedback. We are happy you enjoyed the class and we hope you felt comfortable practicing at The Yoga House. Until we meet again, namaste'.